Calling all parents of tweens and teenagers! This may revolutionise your mornings. In my experience, parents are never happy with their childrens’ morning wake-up time. With four kids under the age of seven I often hear little people beginning their day when the time on my bedside clock begins with a ‘5’ – too early, right? Fast forward ten years and I’m quite sure I’ll be complaining that my tweens and teens never get out of bed in the morning! Perhaps I should invest in four Clockys now. 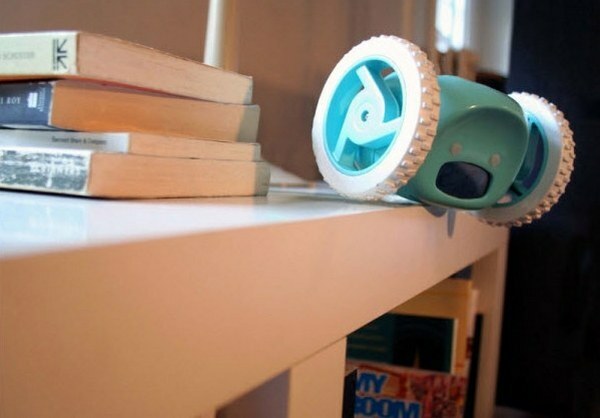 Clocky is an alarm clock that runs away and hides to get you out of bed. It gives you just one chance to hit the snooze button and then it’s off the bedside shelf and away. Clocky can jump up to one metre and once on the floor will look for a place to hide, beeping randomly all the while. 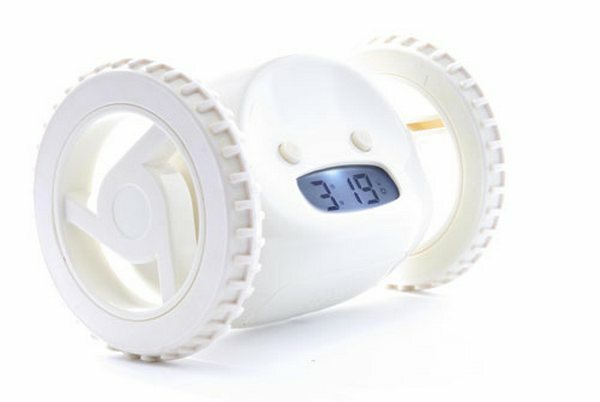 You have to get out of bed to turn the alarm off – a perfect design for those who find the snooze button irresistible. Clocky is designed by Nanda Home and is available from Until for $79.95 or in a chrome finish for $99.95.